Bring principles to life by combining classics with lost arts! Principle Theme - A focus on a Lost Art. Well Said - Articles to expand understanding of the theme. Literature Spotlight - A Classic that brings the Lost Art to life. Stepping Into the Story - Activities inspired by the classic. Building Word Power - Build your word power by learning the meaning of these words found in the Classic. Principles and Virtues - These are other principles and virtues that are addressed in the classic. Literary Connections - These are works and authors mentioned in the classic. Why were they mentioned? Would familiarity with these works and authors help with understanding this Classic? Resource Links - These are links to additional resources related to the Classic. Symbolism and Archetypes - Symbolism and Archetypes found in the Classic. 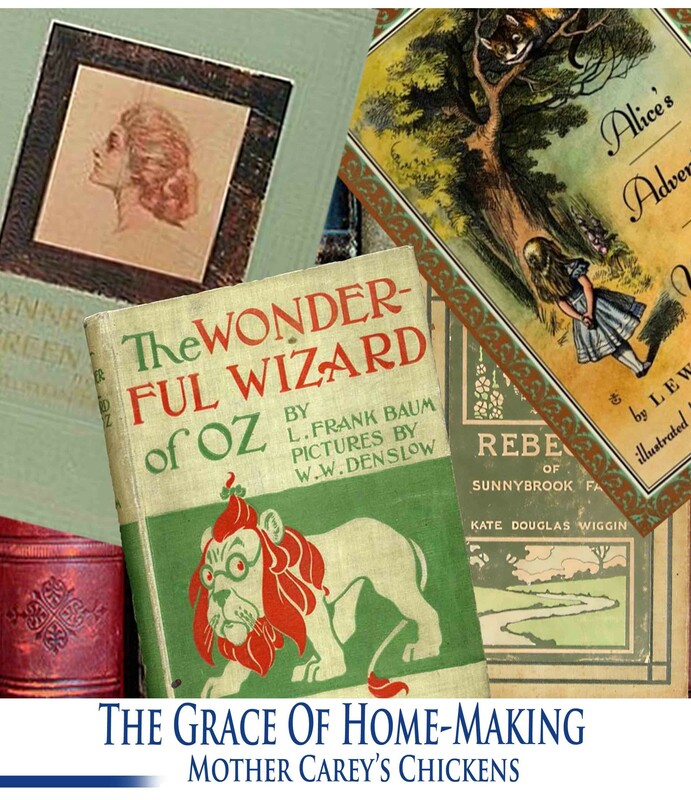 A Taste of Literature - Recipes to cook with your children, inspired by the Classic. ​Grab our newsletter and receive this FREE sample unit! 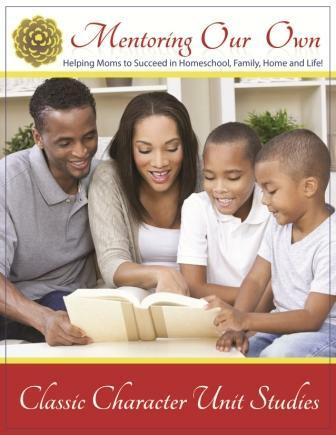 Just enter your information and you will be subscribed to our newsletter and receive tips on home schooling, home culture, home management, and momculture, as well as, news of FREE webinars, new offerings, specials, and I will also send you an entire Classic Character Unit Study completely FREE, so you can try it out in your home! 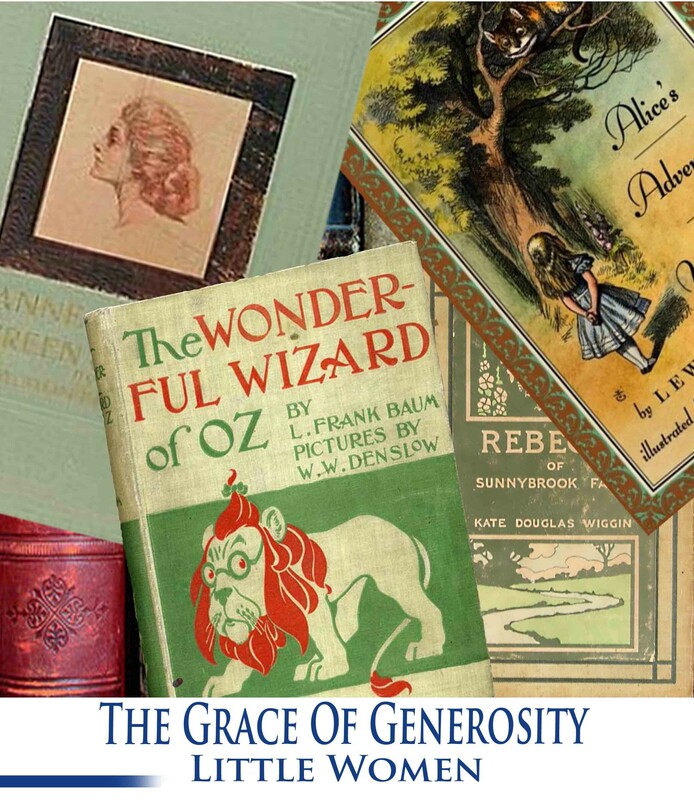 Classic Character Unit Studies 1 is the study of “The Grace of Generosity” through the classic novel- “Little Women” by Louisa May Alcott. 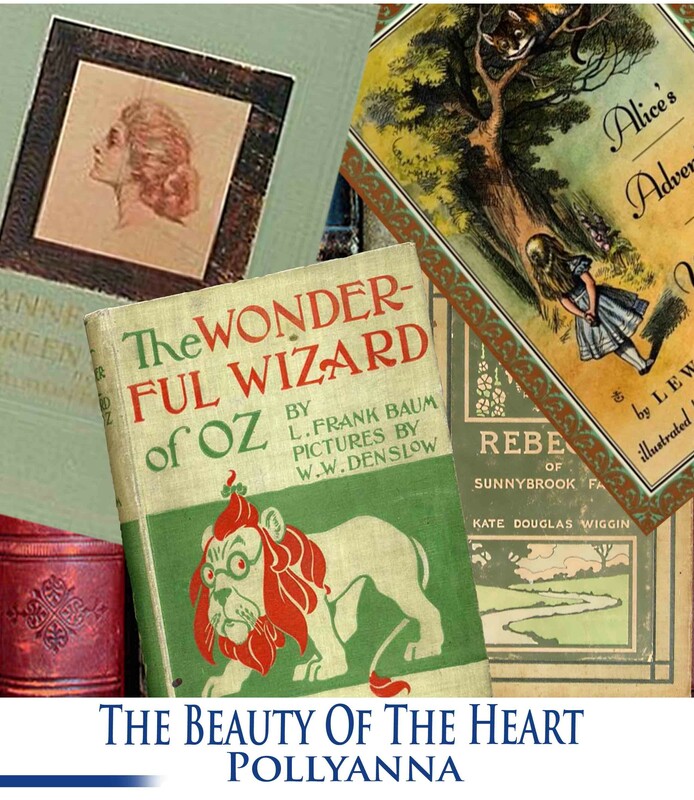 Classic Character Unit Studies 3 is the study of “The Beauty of The Heart” through the classic children’s novel- “Pollyanna” by Eleanor H. Porter. 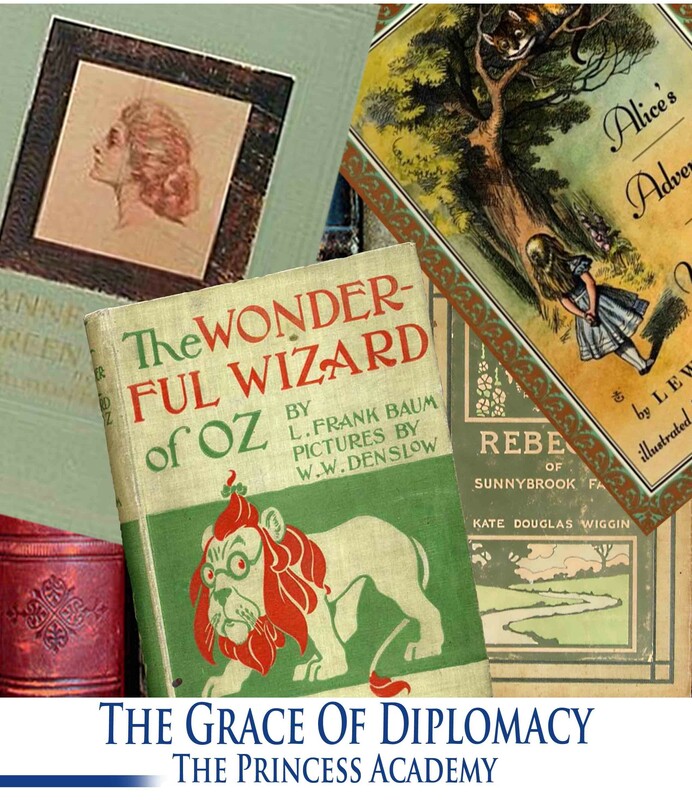 Classic Character Unit Studies 4 is the study of ”The Grace of Diplomacy” through the modern classic children’s novel “The Princess Academy” by Shannon Hale. 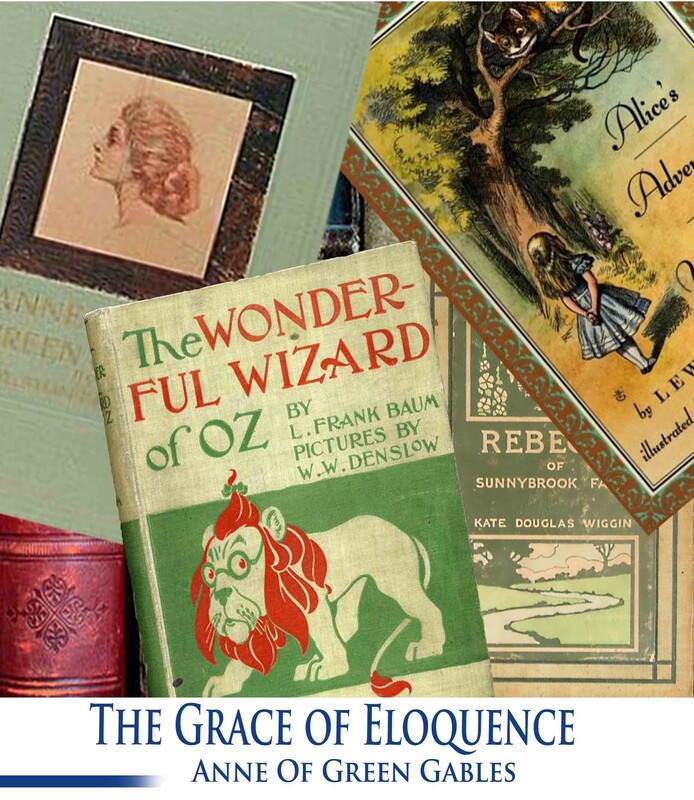 Classic Character Unit Studies 5 is the study of “The Grace of Eloquence" through the classic children’s novel- “Anne of Green Gables” by Canadian author, Lucy Maud Montgomery. Classic Character Unit Studies 6 is the study of “The Grace of Home-Making” through the book- “Mother Carey’s Chickens” by Kate Douglas Wiggin. Classic Character Unit Studies 7 is the study of “The Beauty and Grace of Gifts and Talents” through the classic book- “The Wonderful Wizard of Oz” by L. Frank Baum. Classic Character Unit Studies 8 is the study of “The Beauty of Health” through the classic book- “Eight Cousins or the Aunt Hill’ by Louisa May Alcott. Classic Character Unit Studies 9 is the study of "The Beauty of Being a Son or Daughter of a King" through the classic children's novel- "A Little Princess" by Frances Hodgson Burnett. Classic Character Unit Studies 10 is the study of "The Beauty of Femininity: The Core of Godly Womanhood," through the book-"An Old Fashioned Girl " by Louisa May Alcott. 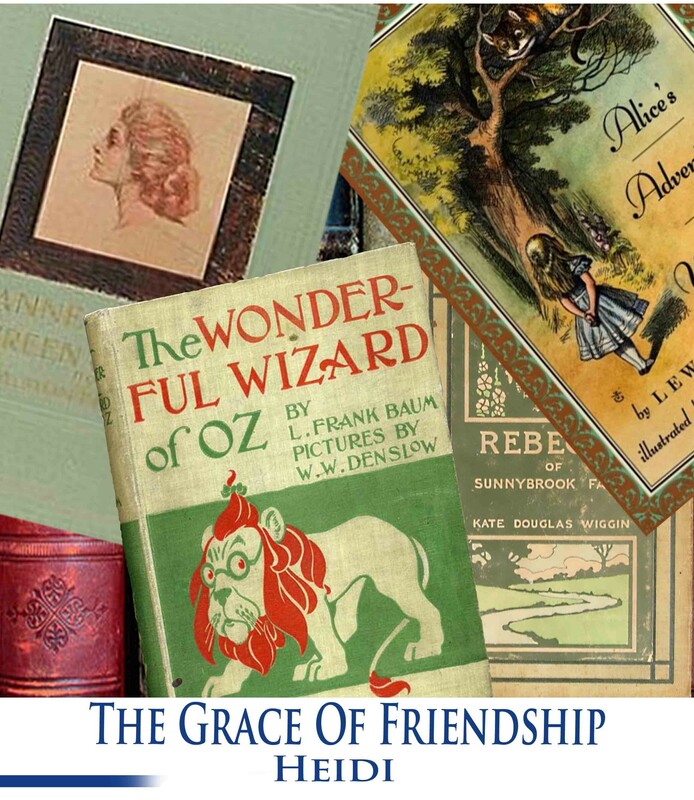 Classic Character Unit Studies 11 is the study of "The Grace of Friendship" through the classic children's book- "Heidi" by Swiss author Johanna Spyri. 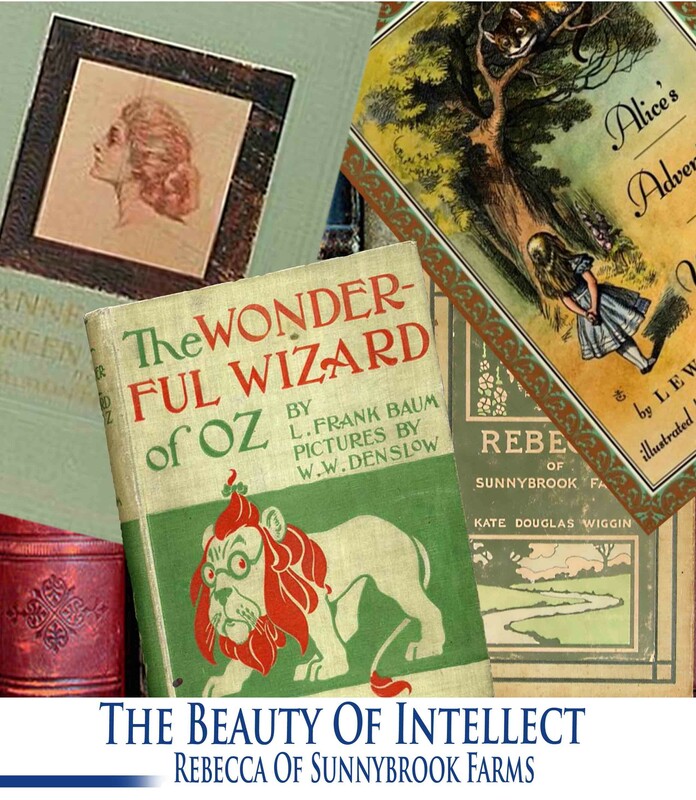 Classic Character Unit Studies 12 is the study of "The Beauty of Intellect" through the classic children's book- "Rebecca of Sunnybrook Farms" by Kat Douglas Wiggin.